Congratulations to the students whose dreams of higher education are becoming a reality thanks to our donors. 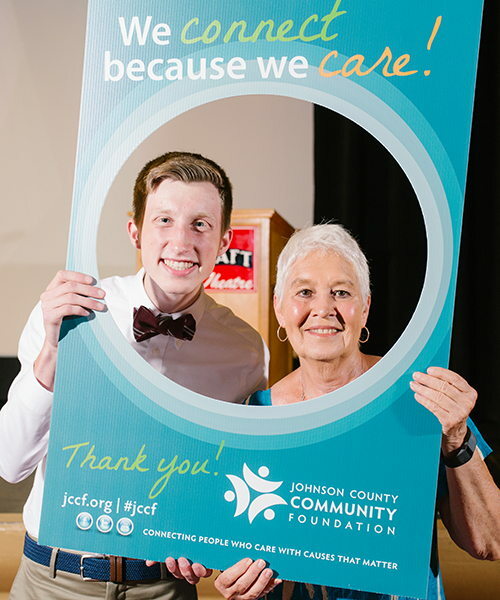 In 2018 JCCF awarded 181 scholarships totaling $471,700! NEED TO KNOW MORE ABOUT JCCF SCHOLARSHIPS?